Skyler is the founder of New American Paradigm Design as well as primary ‘listener’ and facilitator. He received his M.S. from the department of Community and Development and Applied Economics and a certificate in Ecological Economics from the Gund Institute for Ecological Economics. His design and facilitation approaches are grounded in Systems theory and Cybernetics. 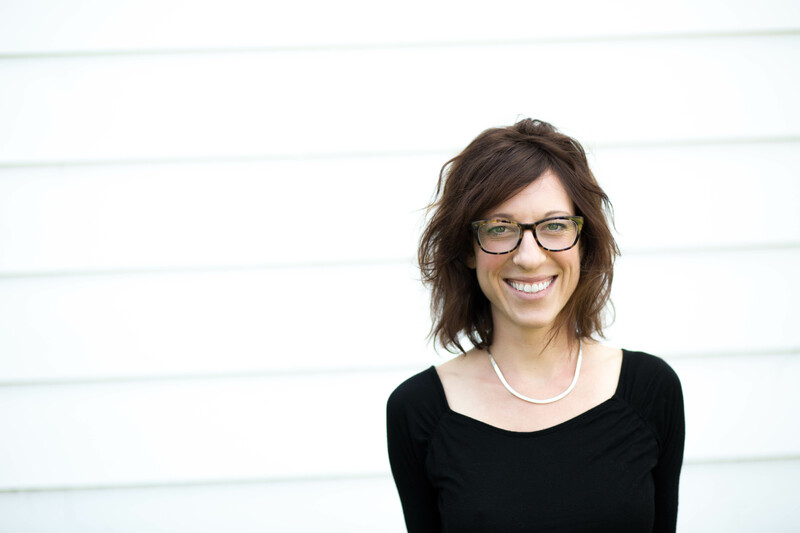 Katie Figura is a photographer and web designer for individuals, small businesses and non-profits. She received her bachelors degree in industrial and labor relations from Cornell University, with a focus in organizational behavior. As a photographer, Katie enjoys the privilege to be both an observer and an influencer. Her work centers around a theme of connectedness and social responsibility. 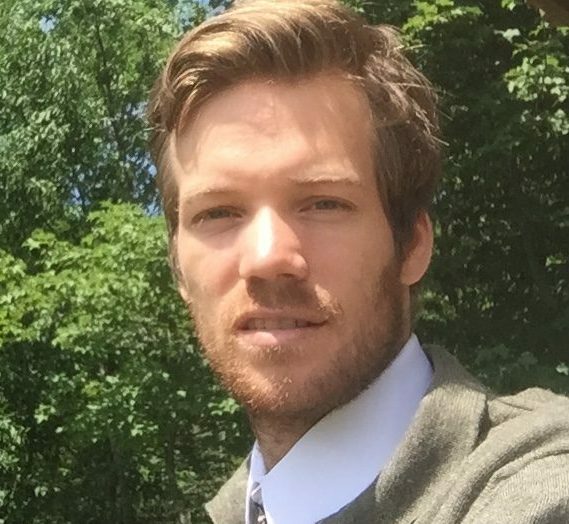 Myles David Jewell is a freelance filmmaker and content creator who splits time between Brooklyn, NY and Burlington, VT. He runs Pennington Productions and works independently on both feature documentaries and narrative films. Experimenting with form and content, Myles feels it is important to have a relationship between theory and practice. 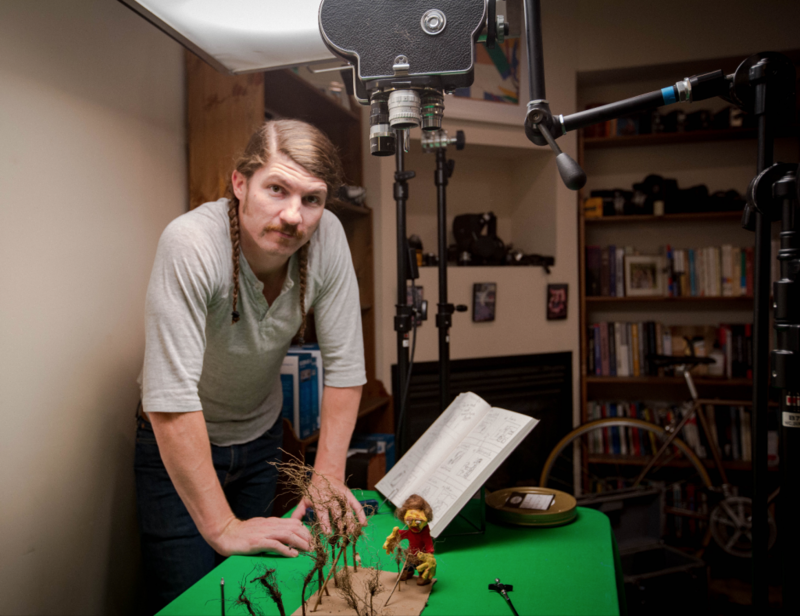 To engage with film theory, Myles teaches at the University level as well as for a cultural institution, The Vermont Folklife Center where he helps to build out the education program, Discovering Community, as a digital media instructor, media literacy advocate, and educational outreach consultant. Myles earned a Master of Arts in Cinema Studies from New York University and an Advanced Certificate from The Program in Culture and Media. His scholarship focuses on the tension between fiction and non-fiction and is rooted in Ethnographic approaches to media. He believes firmly in the ethics of representation and collaborative approaches to media production, while his practice fluctuates between minimal resource filmmaking and larger more technical productions.